The invention of blockchain was a groundbreaking for the tech space, and its effect was amplified to the finance field when Bitcoin emerged. At its highest point, Bitcoin was valued at $3,000 a piece. Insane, right? Because of that blown up growth of Bitcoin and other cryptocurrencies, many people was not aware of the Blockchain’s true potential in the fintech space. This infographic on Blockchain beyond cryptocurrencies by Breadnbeyond explains how the invention could change the fintech space. 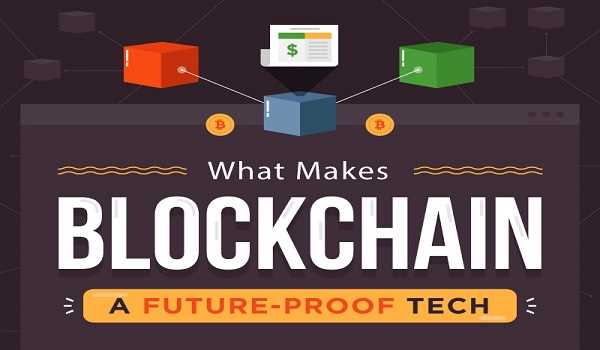 According to the infographic, Blockchain was invented by an individual or group under the alias of Satoshi Nakamoto in 2008. Blockchain, by definition, is a growing list of records called “blocks”, hence the name. These blocks are linked to each other using cryptography. Essentially, the records on a blockchain can’t be tampered with. The best thing about Blockchain is its decentralized nature. It offers several advantages for startups in the financial technology field. For startups that rely on data storage and verification like trading platforms, the security of their storage servers are among the top priorities because that’s where their data is stored. This central server is prone to attack. Blockchain is decentralized, which means there is no central server to attack. On top of enhanced security, Blockchain offers better data accuracy because the data stored in these blocks can’t be tampered with — and therefore can’t be corrupted. The advantage of using blockchain for payment gateway is the faster data verification process. Payment gateway’s job is to make sure that a transaction between two parties are valid and that the funds move hand to the right party. 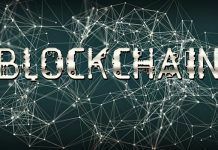 Blockchain is secure, and that’s something every payment gateway need to bring a sense of security to their clients. 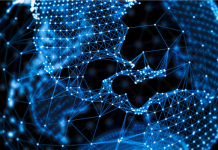 Blockchain also verifies the validity of a transaction much faster than regular servers because there are many computers (nodes) in a Blockchain network that are working hand-in-hand in verifying a ledger. 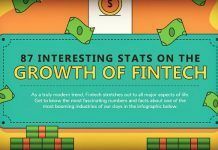 There are a lot more information about blockchain and how it can be used in a wider scope of fintech industry in this infographic below. Andre Oentoro is the founder of Breadnbeyond, an award winning explainer video production company. He helps business increase conversion rates, close more sales and get positive ROI from explainer videos (in that order). Previous articleInitial Exchange Offering (IEO)? What’s This? Next articleA Follow Up: Can A Crypto Replace The Dollar?